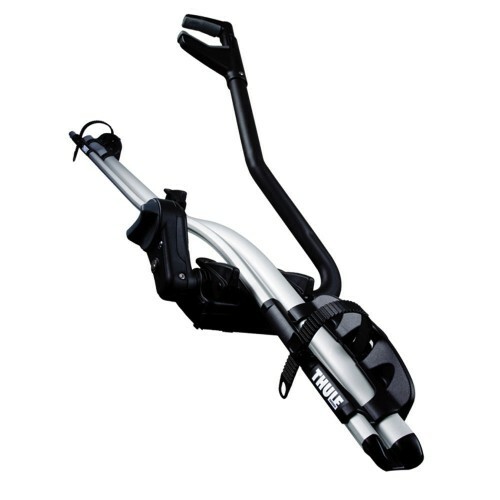 Manufactured from lightweight aluminium and suitable for both mountain and road bikes with a 22 - 100mm profile tube. 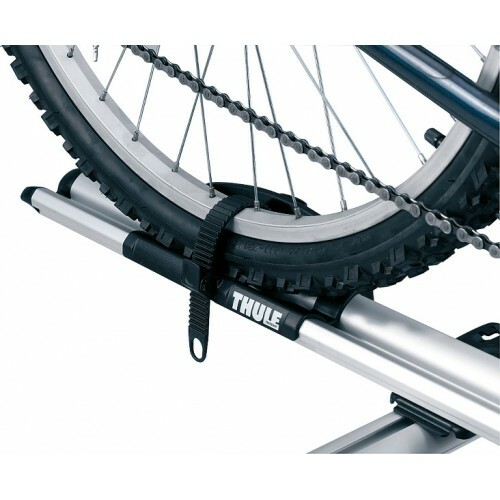 The bike carrier is designed to fit roofbars with a T slot profile and is compatible with both Thule range of products and aluminium bars with a 20mm T Slot or rectangular bars with the c clamp arrangement supplied. The support arms are of aluminium profile tube mounted onto a powder coated cross support bracket fitted with soft moulding arms for gripping the cycle frame. 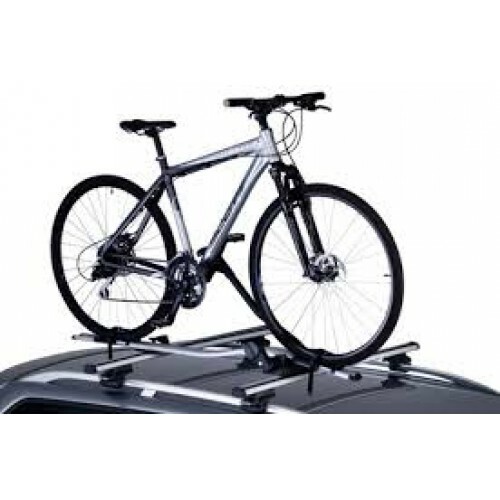 The cycle carrier mounts directly onto the aluminium support bars with brackets supplied and requires 33cm of roof space between adjoining carriers. The support arm and cycle carrier are supplied with integral locks and single key. Buy as a pair for an even better deal!